Widely used in cosmetic and perfume as an oil diluent. 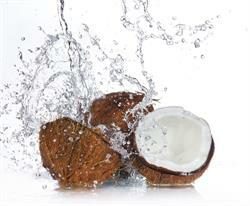 Fractionated coconut oil may not be compatible with perfumers alcohol. It will separate.